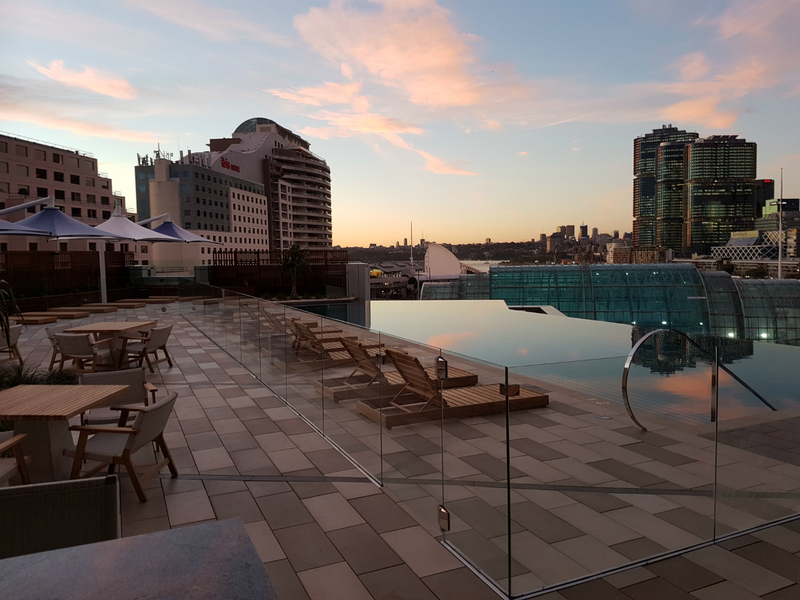 As the first 5-Star Hotel constructed in Sydney since the 2000 Olympic Games, Stainform was proud to assist Lend Lease in the development of the brand new Sofitel Hotel on Darling Harbour. Stainform’s involvement included feature items such as the custom designed and fabricated brass handrail to the stunning lobby, the frameless glass balustrade surrounding the breathtaking infinity pool with views over Darling Harbour and the custom fabricated triangular bollards to the grand entrance of the Sofitel hotel. Stainform also commited numerous resources to metalworks all throughout the building including a number of handrail and balustrade systems, access ladders, platforms, security screens and mesh, bicycle parking, bollards and many more miscellaneous items.